Planning for spending your holidays in Delhi? The capital of India promises fun-filled vacations to everybody. From historic monuments to modern malls, Delhi flaunts them all. Here, you will be amused to find the juxtaposition of the old and new. Shopaholics, foodies, history buffs, holidaymakers, avid travellers and almost everybody is greeted alike. Trips to Delhi can never be completed without exploring the top-tourist attractions. Enjoy a comfortable ride in the Delhi Metro. 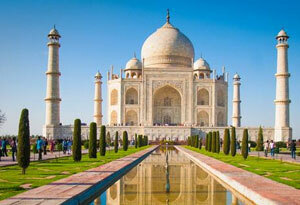 Start visiting the gems that adorn the city making it a must-visit destination in India. Red Fort, Qutub Minar and Humayun’s Tomb are the three UNESCO World Heritage Sites that are worth mentioning. Make the most of your Delhi vacations by shopping at Chandni Chowk. Pay homage at the spellbinding ISKCON Temple, Akshardham Temple and Lotus Temple. Walk amid the Lodhi Gardens or the myriad lush environs. Marvel at the continuous burning flame at the India Gate that depict thousands of tales of Indian valour. Rashtrapati Bhawan and Parliament House bestow Delhi with a strong political position. 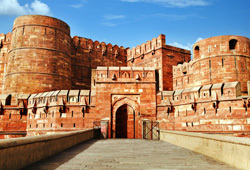 Delhi holidays presents a vivid blend of cultural diversity, traditions and architectural brilliance. Get ready for a gastronomy experience by eating at the lavish eateries to the famous street food hub ‘Paranthe wali gali’. Don’t forget to enjoy the lively nightlife of Delhi. Go for heritage tours, experience the royal past. 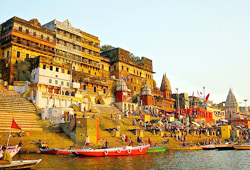 Select from plethora packages to make your holidays to Delhi worth remembering. 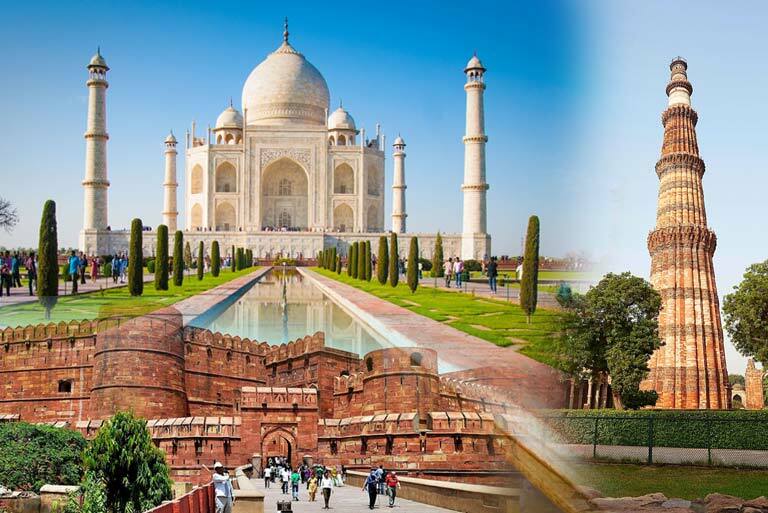 Also, you can choose the popular Golden Triangle tour which includes Delhi as an essential part.